9781466684812 | Idea Group Reference, August 4, 2015, cover price $185.00 | About this edition: In an effort to create a more educated workforce in the United States, many community colleges are implementing new practices and strategies to assist under-prepared students. 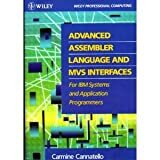 9780471504351, titled "Advanced Assembler Language and MVS Interfaces for IBM Systems and Application Programmers" | John Wiley & Sons Inc, May 1, 1991, cover price $55.00 | also contains Advanced Assembler Language and MVS Interfaces for IBM Systems and Application Programmers | About this edition: Because Advanced Assembler is not taught in a regular curriculum, but is used extensively in systems and applications programming, there is a great need for Advanced Assembler reference and review sources. 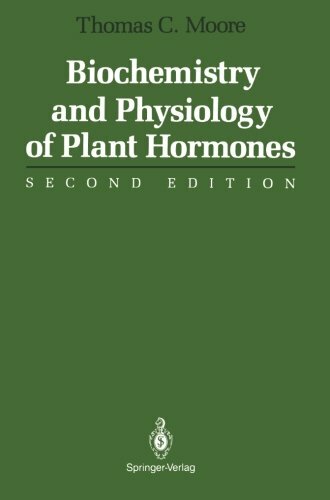 9780387904016, titled "Biochemistry and Physiology of Plant Hormones" | Springer Verlag, September 1, 1979, cover price $99.00 | also contains Biochemistry and Physiology of Plant Hormones | About this edition: Biochemistry and Physiology of Plant Hormones is intended primarily as a textbook or major reference for a one-term ;intermediate-Ievel or ad­ vanced course dealing with hormonal regulation of growth and develop­ ment of seed plants for students majoring in biology, botany, and applied botany fields such as agronomy, forestry, and horticulture. 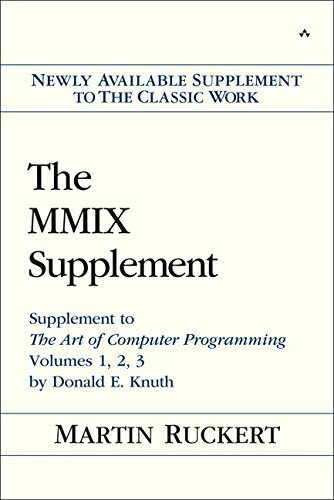 9780133992311 | Supplement edition (Prentice Hall, February 15, 2015), cover price $29.99 | About this edition: The MMIX Supplement: Supplement to The Art of Computer Programming Volumes 1, 2, 3 by Donald E.
9780471824244, titled "IBM Assembler: An Intuitive Approach" | 11 edition (John Wiley & Sons Inc, January 1, 1987), cover price $96.60 | also contains IBM Assembler: An Intuitive Approach | About this edition: Text for a sophomore course that uses an IBM mainframe computer. 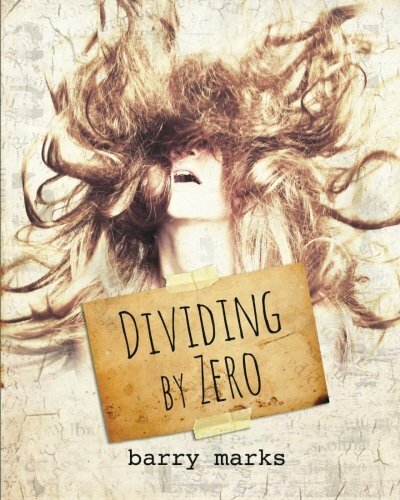 9780942544916 | Negative Capability Pr, February 1, 2015, cover price $16.95 | About this edition: In "Dividing by Zero" Barry Marks, Birmingham, Alabama attorney and author of the 2010 Eric Hoffer Award Finalist "Sounding" brings us a riveting volume of poems, stories and narratives that weave a complex tale about a man, Raymond Shaw, who commits suicide and his daughter L.
9781408808818 | Bloomsbury Pub Plc USA, April 29, 2014, cover price $25.00 | About this edition: Growing fruit at home is a delicious and altogether more enjoyable alternative to buying it in the shops. 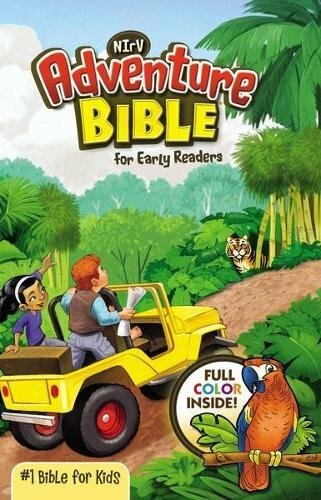 9781284036121 | 3 edition (Jones & Bartlett Pub, February 14, 2014), cover price $179.95 | About this edition: A Revised and Updated Edition of the Authoritative TextThis revised and updated Third Edition of the classic text guides students through assembly language using a hands-on approach, supporting future computing professionals with the basics they need to understand the mechanics and function of the computer's inner workings. 9780763746629 | 1 pap/cdr edition (Jones & Bartlett Pub, July 30, 2006), cover price $127.95 | About this edition: Book by Detmer, Richard C.
9780792339205 | Kluwer Academic Pub, March 1, 1996, cover price $229.00 | About this edition: Mountaineers use pitons to protect themselves from falls. 9789401737913 | Springer-Verlag New York Inc, October 3, 2013, cover price $99.00 | About this edition: Mountaineers use pitons to protect themselves from falls. 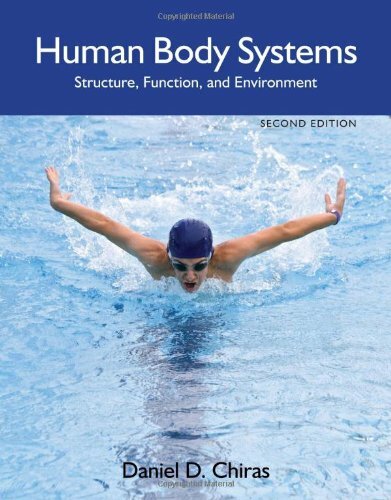 9781449647933, titled "Human Body Systems: Structure, Function, and Environment" | 2 edition (Jones & Bartlett Pub, June 1, 2012), cover price $33.95 | About this edition: Human Body Systems: Structure, Function, and Environment is an informative primer that focuses on the organ systems within the human body, and their part in health and disease. 9780763723569 | Jones & Bartlett Pub, May 1, 2003, cover price $76.95 | About this edition: Describes the basics of human biology, anatomy, and physiology. 9780442013776 | Van Nostrand Reinhold, January 1, 1993, cover price $54.95 | About this edition: Written for digital designers and assembly language programmers, this is a comprehensive view of the powerful Intel I386/I486 microprocessor, the newest and most advanced member of the X86 family. 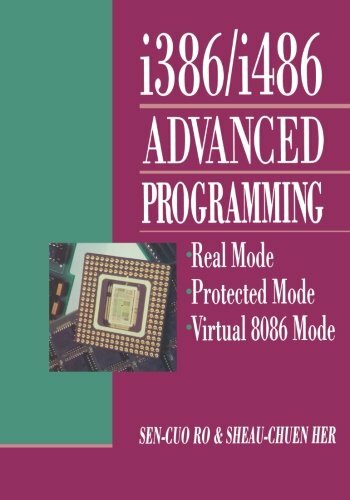 9781468465532, titled "I386/I486 Advanced Programming: Real Mode Protected Mode Virtual 8086 Mode" | Reprint edition (Springer Verlag, March 8, 2012), cover price $99.00 | About this edition: This book gives x86 assembly language programmers a view about how to use the resources and features provided by the i386/i486 processor, the newest and most advanced microprocessor from the Intel x86 family. 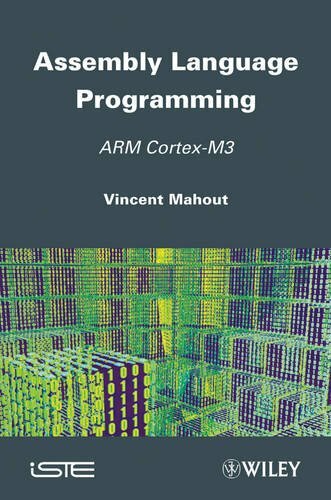 9781848213296 | Iste/Hermes Science Pub, March 6, 2012, cover price $106.95 | About this edition: ARM designs the cores of microcontrollers which equip most "embedded systems" based on 32-bit processors. 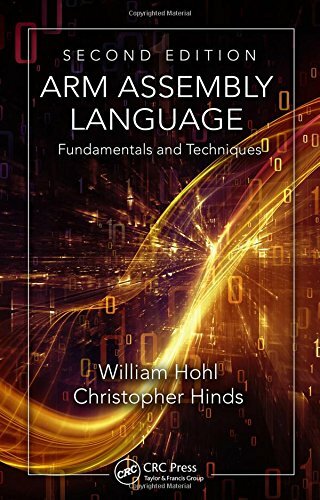 9780132916547 | 2 edition (Prentice Hall, February 2, 2012), cover price $170.80 | About this edition: For sophomore-level courses in Assembly Language Programming in Computer Science, Embedded Systems Design, Real-Time Analysis, Computer Engineering, or Electrical Engineering curricula. 9780387969848 | 2 sub edition (Springer Verlag, November 1, 1989), cover price $99.00 | About this edition: Biochemistry and Physiology oj Plant Hormones is intended primarily as a textbook or major reference for a one-term intermediate-level or advanced course dealing with hormonal regulation of growth and development of seed plants for students majoring in biology, botany, and applied botany fields such as agronomy, forestry, and horticulture. 9780387904016 | Springer Verlag, September 1, 1979, cover price $99.00 | also contains The MMIX Supplement: Supplement to the Art of Computer Programming Volumes 1, 2, 3 | About this edition: Biochemistry and Physiology of Plant Hormones is intended primarily as a textbook or major reference for a one-term ;intermediate-Ievel or ad­ vanced course dealing with hormonal regulation of growth and develop­ ment of seed plants for students majoring in biology, botany, and applied botany fields such as agronomy, forestry, and horticulture. 9781461281931 | 2 edition (Springer Verlag, September 17, 2011), cover price $119.00 | About this edition: Biochemistry and Physiology oj Plant Hormones is intended primarily as a textbook or major reference for a one-term intermediate-level or advanced course dealing with hormonal regulation of growth and development of seed plants for students majoring in biology, botany, and applied botany fields such as agronomy, forestry, and horticulture. 9780201626131, titled "Mary Baker Eddy" | Addison-Wesley, August 1, 1998, cover price $30.00 | also contains Mary Baker Eddy | About this edition: A powerful portrait of the talented and brilliant woman responsible for the creation of the Christian Science Church examines Mary Baker Eddy's life by detailing her struggle to obtain success, scandal and fame, and her motivation behind the healing aspects and doctrines of Christian Science. 9781449640927 | 2 edition (Jones & Bartlett Pub, August 3, 2011), cover price $101.95 | About this edition: Many computer organization/architecture textbooks provide a wealth of general information, but little or no hands-on experience with a specific computer architecture. 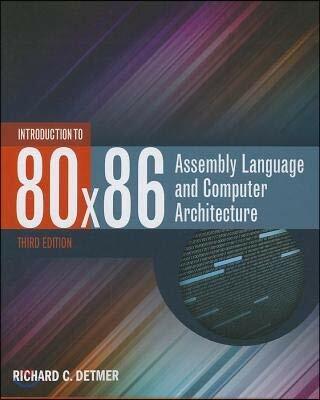 9780763736217 | Pap/cdr edition (Jones & Bartlett Pub, May 1, 2006), cover price $62.95 | About this edition: Many computer organization/architecture texts offer little applied experience with a specific assembly language. 9780205625406 | 6 pck har/ edition (Allyn & Bacon, November 26, 2007), cover price $118.40 | About this edition: Social Welfare: Politics and Public Policy is the most comprehensive and easy-to-understand introduction to the social welfare system and social welfare policy. 9780205375998 | 6 sub edition (Allyn & Bacon, December 3, 2004), cover price $110.40 | About this edition: Acknowledged as the most comprehensive, easy-to-read orientation to social welfare available, this new edition focuses on the crucial aspects and concerns of American society. 9780205294541 | 5th edition (Allyn & Bacon, July 1, 1999), cover price $68.80 | About this edition: B> This is the leading book in social welfare policy in departments of social work, political science, administration and government. 9780130638199 | 4th edition (Allyn & Bacon, January 1, 1995), cover price $67.00 | also contains The Confession of Fitzwilliam Darcy | About this edition: This book is a "runaway best-seller" in this market. 9780138170653 | Prentice Hall, March 1, 1991, cover price $43.89 | also contains Introduction to 80X86 Assembly Language and Computer Architecture | About this edition: A conflict-based approach to social policy which introduces readers to major social welfare programmes and policies in the United States. 9780205793846 | 7 edition (Prentice Hall, September 23, 2010), cover price $179.20 | About this edition: Social Welfare: Politics and Public Policy, Seventh Edition, emphasizes the current political aspects of policymaking and major social welfare programs, including public assistance, Social Security, disability, health insurance, and much more. 9780205378241 | 5th edition (Allyn & Bacon, July 1, 2002), cover price $63.80 | About this edition: Designed to give your students the extra support they need to succeed in your classroom, our Study Edition of DiNitto's Social Welfare: Politics and Public Policy, Fifth Edition, offers perforated chapter practice tests at the end of the textbook, an optional Practice Test Solutions Manual with access to professional tutoring, and an Instructor's Answer Key with solutions and ready-made midterm and final exams. 9780387210179 | Springer Verlag, February 28, 2005, cover price $119.00 | About this edition: Details RISC design principles as well as explains the differences between this and other designs. 9781441919359 | Reprint edition (Springer-Verlag New York Inc, September 30, 2010), cover price $119.00 | About this edition: Details RISC design principles as well as explains the differences between this and other designs. 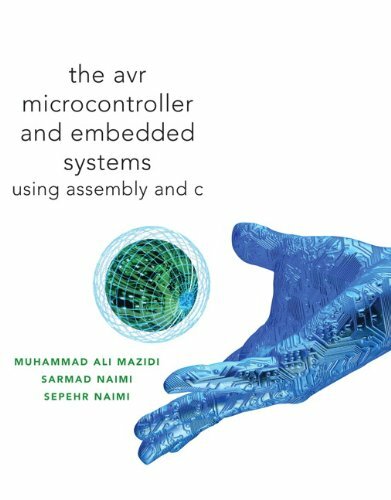 9780138003319, titled "The AVR Microcontroller and Embedded Systems: Using Assembly and C" | 1 edition (Prentice Hall, January 21, 2010), cover price $189.40 | About this edition: The AVR Microcontroller and Embedded Systems: Using Assembly and C features a step-by-step approach in covering both Assembly and C language programming of the AVR family of Microcontrollers. 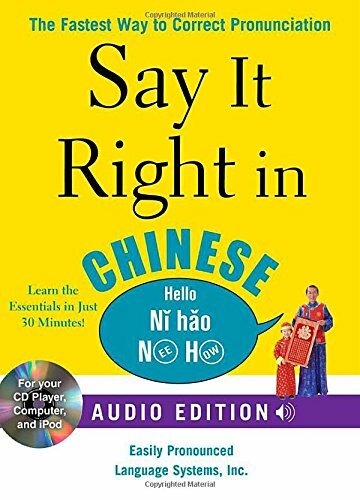 9780071628778 | Com/pap bl edition (McGraw-Hill, September 11, 2009), cover price $16.95 | About this edition: The revolutionary system that eliminates common Chinese pronunciation mistakes, now with audio flashcards! 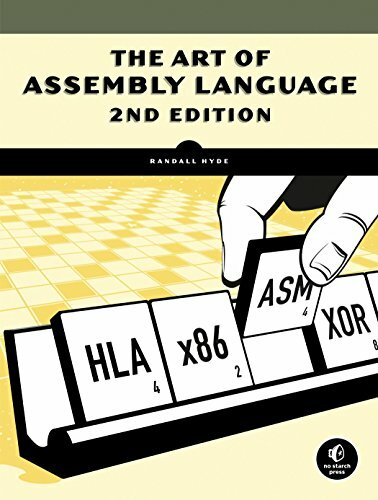 9781593272074 | 2 edition (No Starch Pr, March 15, 2010), cover price $59.95 | About this edition: Assembly is a low-level programming language that's one step above a computer's native machine language. 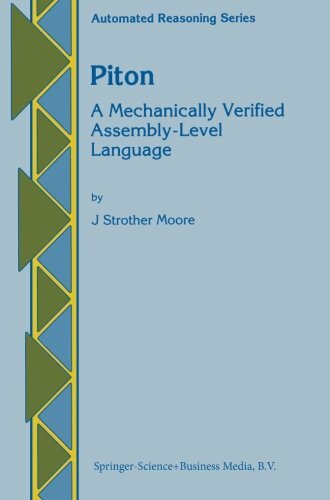 9781886411975 | Pap/cdr edition (No Starch Pr, October 1, 2003), cover price $59.95 | About this edition: Presents assembly language from the high-level programmer's point of view, so you can start writing meaningful programs within days. 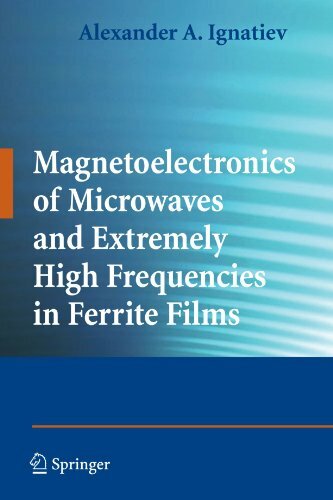 Product Description: This book is devoted to an entirely new direction of the magnetoelectronics of millimetric waves in layered structures containing epitaxial ferrite films. End of chapter references provide additional background information on the topics discussed. 9780387854564 | Springer Verlag, March 26, 2009, cover price $189.00 | About this edition: This book is devoted to an entirely new direction of the magnetoelectronics of millimetric waves in layered structures containing epitaxial ferrite films. 9781441927507 | Springer Verlag, April 1, 2009, cover price $189.00 | About this edition: This book is devoted to an entirely new direction of the magnetoelectronics of millimetric waves in layered structures containing epitaxial ferrite films. 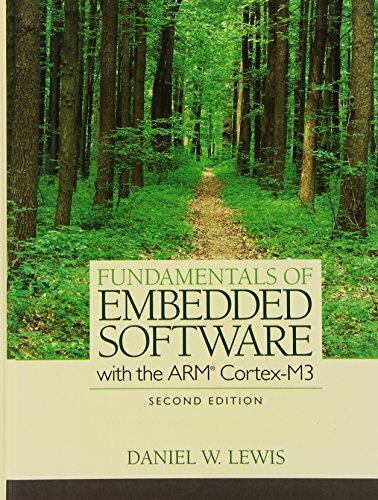 9781482229851 | 2 edition (CRC Pr I Llc, October 20, 2014), cover price $89.95 | About this edition: Delivering a solid introduction to assembly language and embedded systems, ARM Assembly Language: Fundamentals and Techniques, Second Edition continues to support the popular ARM7TDMI, but also addresses the latest architectures from ARM, including Cortex™-A, Cortex-R, and Cortex-M processors―all of which have slightly different instruction sets, programmer’s models, and exception handling. 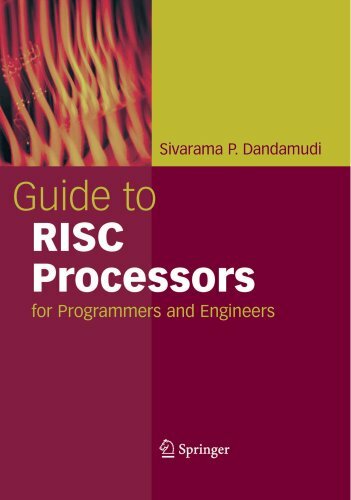 9781439806104 | 1 edition (CRC Pr I Llc, March 13, 2009), cover price $99.95 | About this edition: Written by the director of ARMâs worldwide academic program, this volume gives computer science professionals and students an edge, regardless of their preferred coding language. 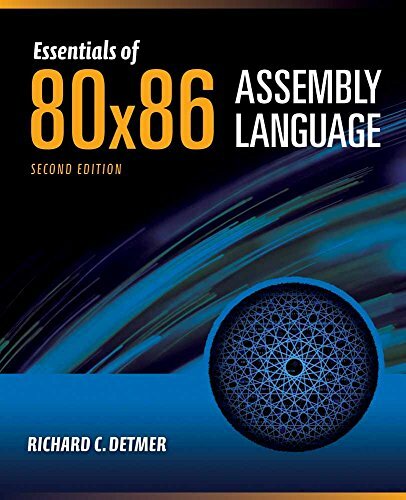 9780763772239 | 2 edition (Jones & Bartlett Pub, February 26, 2009), cover price $229.95 | About this edition: Thoroughly revised and updated throughout, the Second Edition of Introduction to 80x86 Assembly Language and Computer Architecture provides students with a clear and concise introduction to the inner workings of the computer, and their many levels and functions. 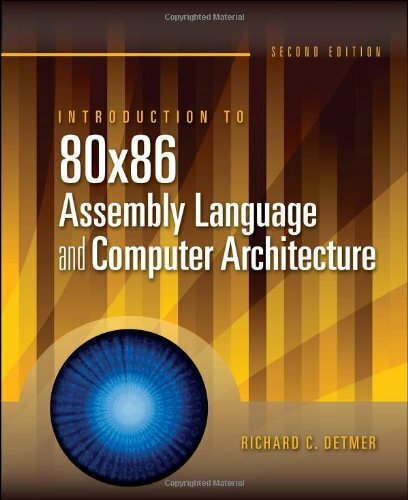 9780763717735 | Hardcover with CD edition (Jones & Bartlett Pub, February 1, 2001), cover price $119.95 | About this edition: A computer can be viewed from many different levels, and used for many different functions, such as the creation of new application software. 9780138170653, titled "Social Welfare: Politics and Public Policy" | Prentice Hall, March 1, 1991, cover price $43.89 | also contains Social Welfare: Politics and Public Policy | About this edition: A conflict-based approach to social policy which introduces readers to major social welfare programmes and policies in the United States. Everyone knows how overwhelming planning a wedding can be, so what's a bride-to-be to do? It's much easier to learn what not to do, and let everything fall into place for a lovely, unforgettable wedding. 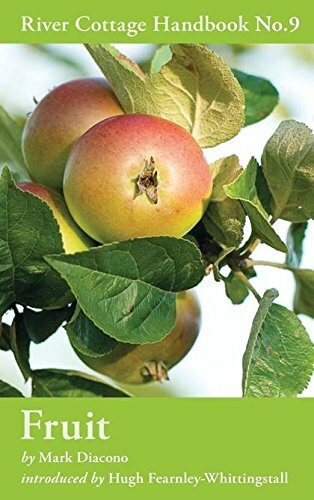 This guide tells you what not to do with plenty of etiquette and money-saving tips.Included in the book is advice like: Mistake #11: Getting bossed into inviting too many guests; Mistake #89: Getting a cheap aisle runner; Mistake #146: Wearing troublesome undergarments; and more. Each entry is ranked with an icon, such as major catastrophe or money-waster. This book advises on entertainment, wardrobe, toasts, décor, locations, family, guests, budget, vendors, wedding party, and more.Don' be blindsided by mistakes that plague every bride and groom. 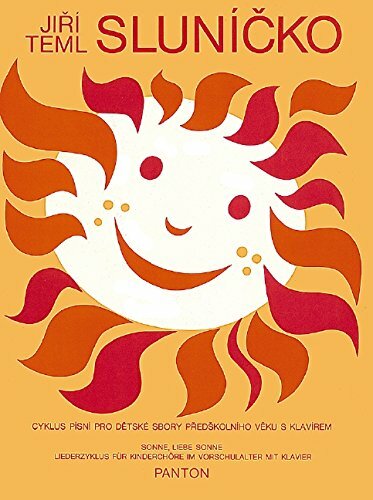 With this book, you'll figure them out ahead of time and have no regrets on your perfect day. 9781598698176 | Adams Media Corp, January 17, 2009, cover price $13.99 | About this edition: Everyone knows how overwhelming planning a wedding can be, so what's a bride-to-be to do? 9780133880342, titled "High-Level Programmer's Guide to the 68000" | Prentice Hall, December 1, 1991, cover price $37.95 | also contains High-Level Programmer''s Guide to the 68000 | About this edition: The overall aim of this book is to gain an appreciation of the impact of computer architecture on software. 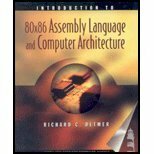 9780137584833, titled "Assembly Language Programming on the IBM Pc, Ps, and Compatibles" | 2 sub edition (Prentice Hall, June 1, 1998), cover price $93.00 | also contains Assembly Language Programming on the IBM Pc, Ps, and Compatibles | About this edition: Appropriate for microprocessor courses teaching the 80x86 family. 9780854560998 | Large print edition (Ulverscroft Large Print Books, June 1, 1992), cover price $29.99 | About this edition: Provence: the annual pilgrimage to Saintes-Maries of gypsies from all over Europe. 9781402792465 | Reprint edition (Sterling Pub Co Inc, May 1, 2012), cover price $11.95 | About this edition: From all over Europe, even from behind the Iron Curtain, gypsies make an annual pilgrimage to the shrine of their patron saint in Provence. 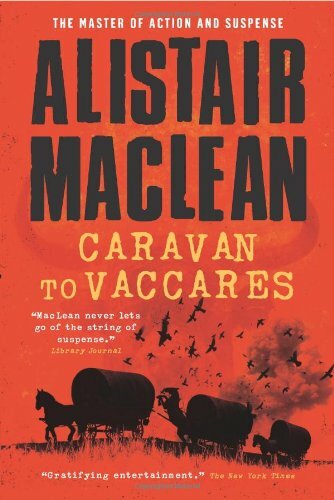 9780006157489 | Reissue edition (Harpercollins, January 5, 2009), cover price $9.99 | About this edition: Reissue of the classic tale of suspense set in Provence, where an English tourist investigates a series of mysterious deaths, from the acclaimed master of action and suspense. 9780449215098 | Reissue edition (Fawcett Books, July 1, 1987), cover price $4.95 | also contains Build Your Own Cbg | About this edition: Provence: the annual pilgrimage to Saintes-Maries of gypsies from all over Europe. 9780745161341 | Unabridged edition (Chivers Audio Books, January 1, 1988), cover price $54.95 | About this edition: Provence: the annual pilgrimage to Saintes-Maries of gypsies from all over Europe.